Aircraft solution computed using SU2. 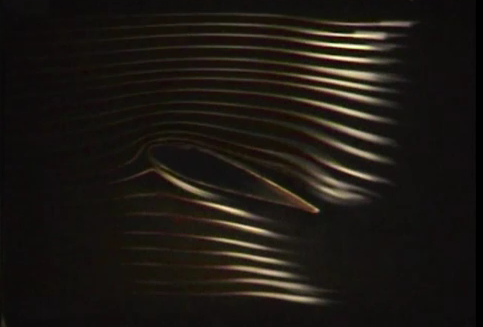 Image from Stanford's Aerospace Design Lab. 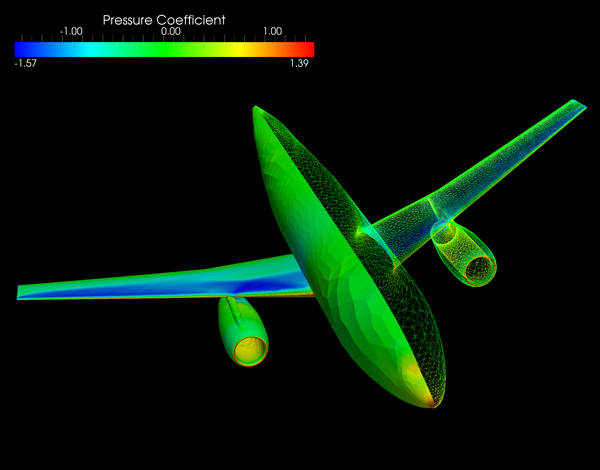 The Aerospace Design Lab at Stanford University announced the open-source release of its C++ software tools for solving PDEs. The software suite is called SU2 meaning Stanford University Unstructured and while it has been designed primarily for CFD it can be used for other applications such as electromagnetics. The software computes the flow but also computes adjoint solutions, does gradient based optimization, and deforms the mesh. One week after Stanford’s announcement, the code (which supports Linux and Mac OS X) has been downloaded over 300 times. Flow Science and CEI have partnered to integrate CEI’s EnSight 10 CFD postprocessing software into Flow Science’s FLOW-3D CFD solver. The combination will give FLOW-3D users a client-server architecture for use in postprocessing, all of EnSight’s advanced postprocessing capabilities, and Python-based customization. A beta version of the integrated products is expected this fall with a production release next year. 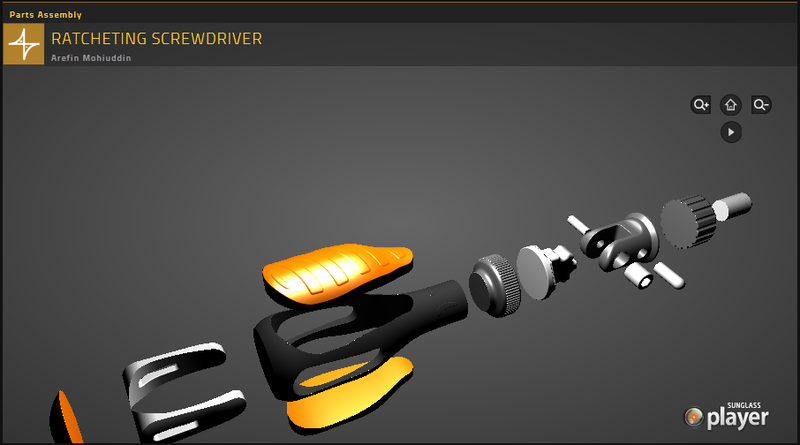 A “sneak peak” will be available at the FLOW-3D European Users Conference this summer. GeekoCFD is a collection of CFD tools built on OpenSUSE 64-bit Linux provided with the intent of “easy and immediate” access to open-source CFD tools including gmsh, OpenFOAM, Paraview, Blender, and more. CAD expert Ralph Grabowski posted the article Why CAD Will Wither on Apple on the WorldCAD Access blog. In his post he says that Apple will never be well suited for CAD because Apple doesn’t doesn’t understand the special needs of that industry. I tend to think of CAD and meshing software as being very similar. Certainly meshing software lacks the breadth of CAD’s design tools. But meshing software has to carry around the geometry and create a mesh on it too. While the Mac hasn’t vaulted to the top of our supported platforms list (it’s third behind Windows and Linux) neither we nor our Mac customers have found anything that prevents it from being a suitable platform. Ralph says that CAD apps need lots of RAM, a full OpenGL implementation, and intimate access to the graphics chip among other things. What do you think about CAD, CFD or meshing software on Mac? If you’re curious, why not give Pointwise for Mac OS X a try? This entry was posted in Applications, News and tagged CD-adapco, CEI, CONVERGE CFD, EnSight, Flow Science, FLOW-3D, SolidWorks, SU2. Bookmark the permalink. John, can you tell us if your dev team faced huge issues when porting to Mac OS X? but at the end, the OS is not as important as the application or the engineer. I can do better than answer the question myself. If you give us a little time, our manager of product development will write a post about how we deal with Mac OS X.